HDMI is an all-digital audio/video interface that transmits the encrypted streams uncompressed. 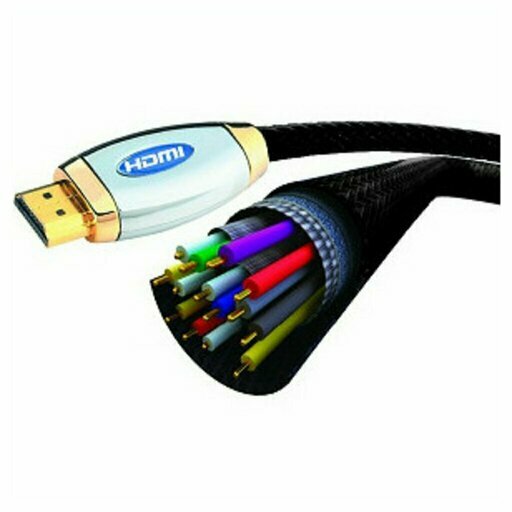 HDMI is used to connect an audio/video source (DVD, Blueray, or computer or game console player) to a TV high definition. HDMI supports all video formats, including the standard definition, enhanced, high-definition and multichannel sound. HDMI encapsulates the video data by TMDS. Initially, the tau of transmission maximum HDMI was 165 Mpixel/s, this allowed to pass the 1080 p resolution at 60 Hz or UXGA (1600 x 1200) standard. But the standard HDMI 1.3 enabled to increase the transmission up to 340 Mpixel/s. 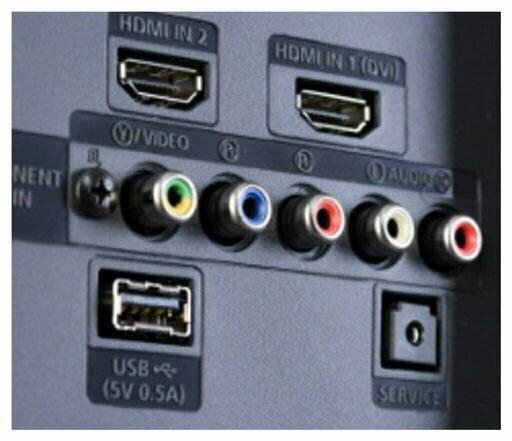 HDMI also transmits the sound up to 8 channels compressed on a tau of sample of 192 KHz with 24 bits/sample streams and audio compressed as the DTS and \\Dolby Digital surround\\. Also, these data are encapsulated in the TMDS transmission standard. HDMI Type 1.3 adds support for very high quality audio - (lossless) - streams such as Dolby, the TrueHD and DTS - HD Master Audio. 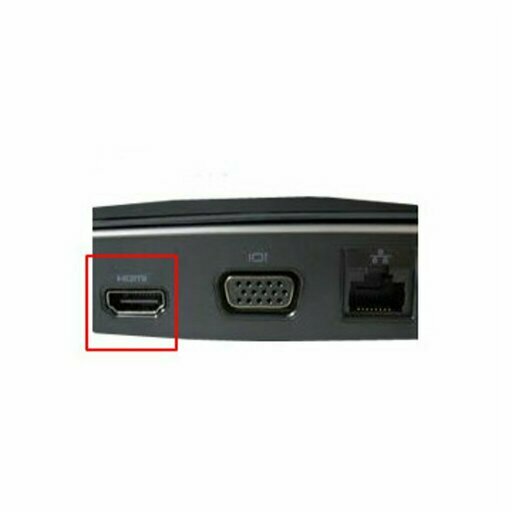 The standard Type A HDMI connector has 19 pins, and a version of the connector to a higher resolution called type connector B has also been defined : Type B connector to 29 pins to support very high resolutions. HDMI uses a standardized process that organizes the video data streams : TMDS. 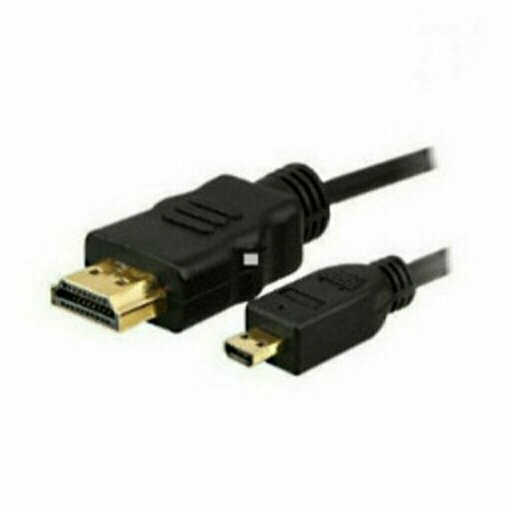 During the creation of the standard HDMI, the flow rate and the maximum transmission speed was set at 165 Mpixel/s. This tau was enough student to provide a video resolution up to 1080 p at 60 Hz. The improvement of the standard resulted in a transmission up to 340 Mpixel/s compatibility. • Type A is backward compatible with DVI \Single-link\ which is widely used on graphics cards and computer monitors. This means that a transmitter, using the standard DVI - D, can direct a screen for the HDMI standard with an adapter and vice and versa. 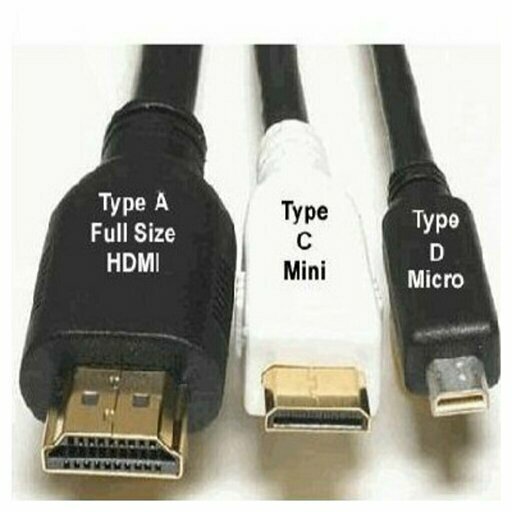 • Type B is backward compatible with DVI Dual-link. GIVEN HDMI TMDS 2 +. COLORS HDMI TMDS 2 -. GIVEN HDMI TMDS 1 +. GIVEN HDMI TMDS 1 -. GIVEN HDMI TMDS 0 +. GIVEN HDMI TMDS 0 -. The interest of the HDMI is based on the three definitions of HDTV. Version 1.3 also allows a transfer in 10 video bits per color, offering a greater range of colors. This revision adds support for 48-bit color depth. The tau of video transfer goes from 25 MHz, 340 MHz (Type A, 1.3 standard) up to 680 MHz (Type B). Video formats with rates below 25 MHz are widely used because of the repetition of the pixels. The refresh rate can reach 120 Hz. The SDTV acronym means compatible with NTSC, PAL or SECAM video standards. As EDTV signal is progressive, it presents a stronger sharpening than its equivalent SDTV and he is not subject to artifacts of deinterlacing. This gives much better results when viewing on a HDTV. EDTV is the format used by DVD players that are in charge of deinterlacing (progressive scan) and game consoles. Attention, even permitting the console and that it is connected and set correctly, all the games do not support this format. • Uncompressed (PCM) : Audio PCM up to 8 channels at the rate of 24 - bit sampling up to 192 kHz frequency. • Compressed : supports all common compressed formats; Dolby Digital 5.1 - 7.1, DTS, etc. • HDMI supports Dolby TrueHD etle DTS - HD Master Audio found in HD DVD and Blu-ray formats.